Link PNG wishes to advise its valued customers that the airline will be resuming services to Girua airport, Popondetta this afternoon (Friday 4th March, 2016). Work on the wet crossing has been completed, enabling vehicles to once again cross the river. This morning’s flight PX 852 has been rescheduled to depart Port Moresby at 1pm whilst the return service PX 853 is expected to depart Popondetta at 2pm. Flight PX 856/857 will operate as per the schedule. Yesterday, Link PNG suspended the afternoon flight after reports that a wet crossing or temporary passage enabling vehicles to safely cross the river was washed away by the heavy rains the previous night. 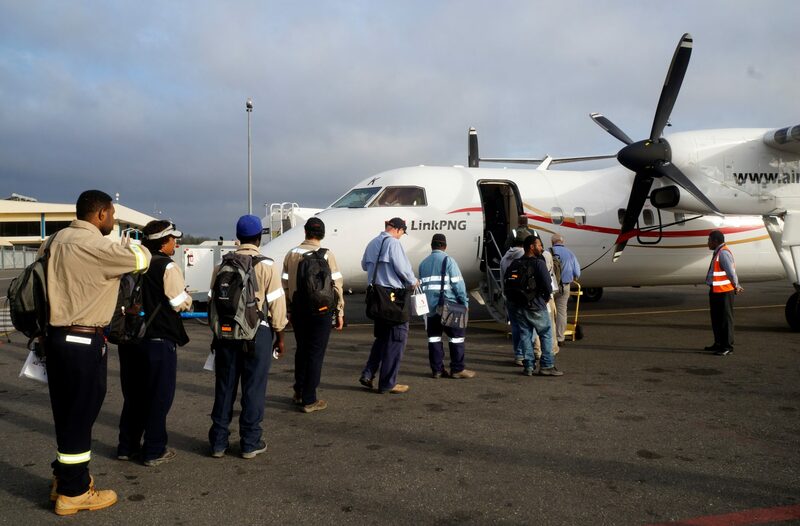 Link PNG operates daily flights to Popondetta, except for every Monday and Friday where it operates two flights. Link PNG is a subsidiary company of Air Niugini Limited.